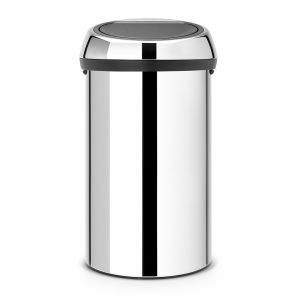 Brabantia extra large Touch Bin lets you store up to 60 litres of waste. The opening is big enough to empty a dustpan without spilling. 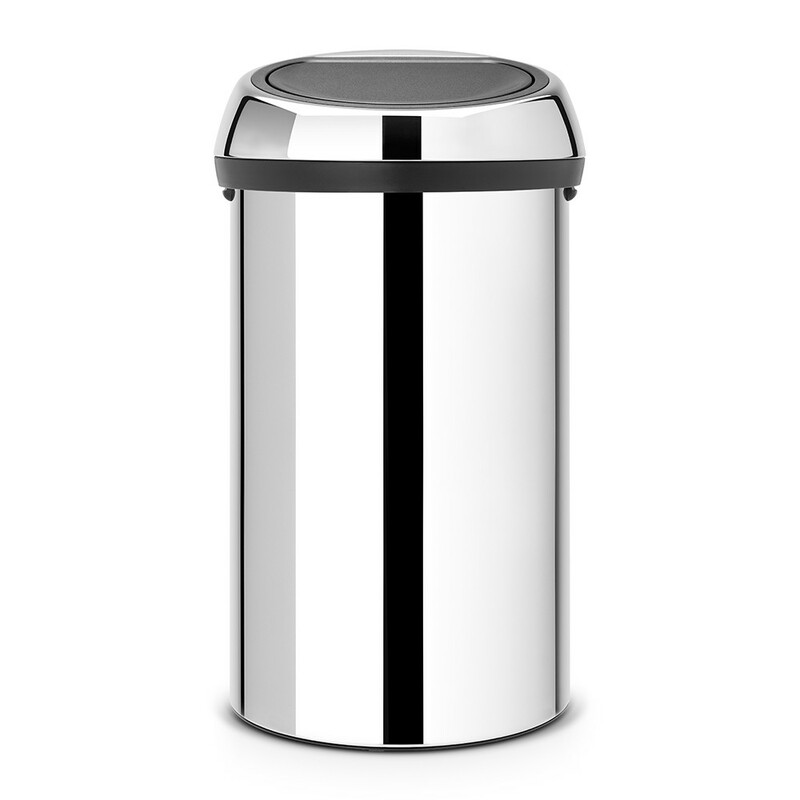 And with our unique dampened lid hinge, you can say goodbye to irritating clattering when opening or closing the bin.